Rainn Wilson and his wife, Holiday Reinhorn, are the founders of LIDÈ Haiti. 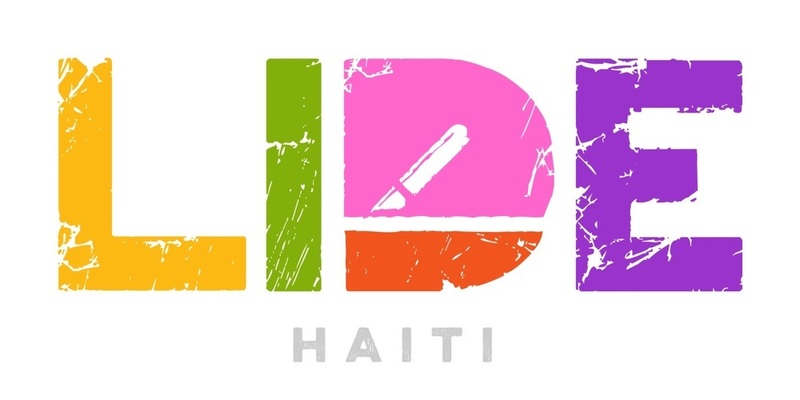 LIDÈ is an educational initiative that uses the arts and literacy to build resiliency and empower at-risk adolescent girls in rural Haiti, helping them to transition into academic or vocational education. Visit https://www.lidehaiti.org/ to learn more.